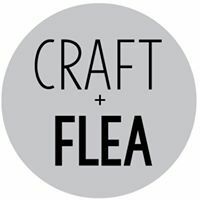 Craft & Flea will be back in March! 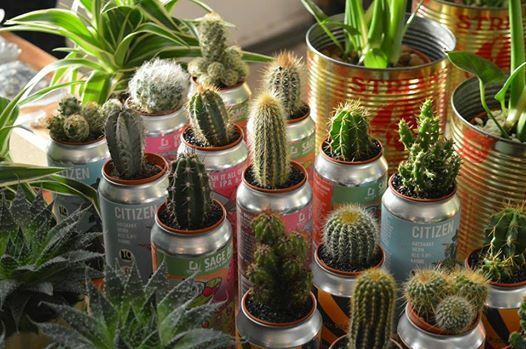 What is Craft & Flea? 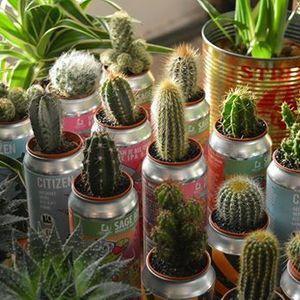 Filling the venue inside and out, it's the best of the city's local produce & makers served up with street food and flea market stalls offering vintage and collectables.